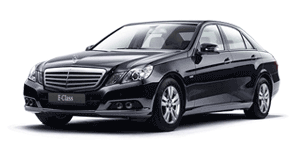 Superb ride comfort, outstanding reliability and refreshingly low whole life costs are why we chose the Mercedes E Class for our executive class vehicle. 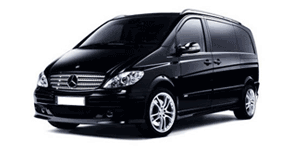 Surprisingly good fuel consumption and durability help us to keep our prices low. 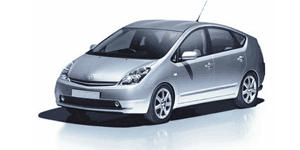 Extremely comfortable, reliable and with excellent fuel consumption the Toyota Prius is our workhorse vehicle.